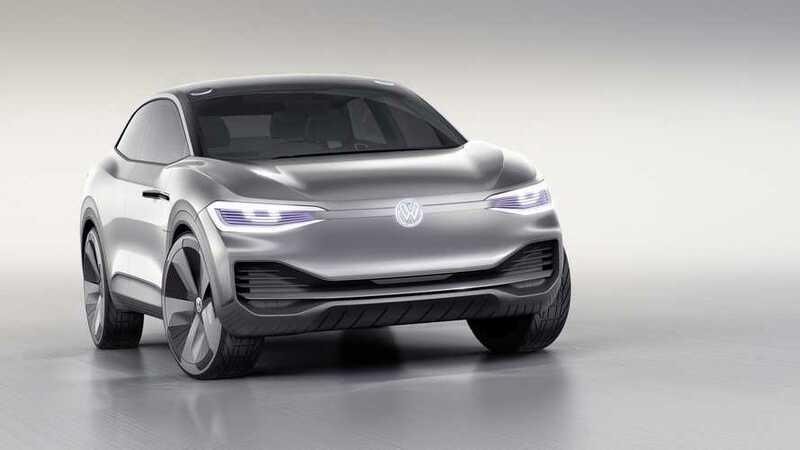 Volkswagen is pushing forward with its electrification efforts by signing a 50% joint venture agreement with the Chinese automaker Anhui Jianghuai Automobile (JAC). The joint venture has a 25-year agreement. The main focus is to develop and launch electric vehicles in the Chinese market. An additional factory will be constructed in China for this purpose. "The joint venture also includes the development and production of components for new energy vehicles (NEV), the development of vehicle connectivity and automotive data services." 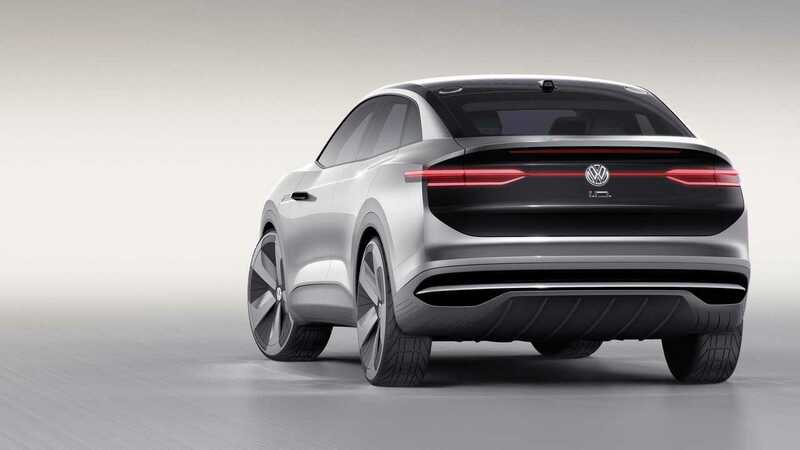 According to Volkswagen, "the new partnership is a further milestone in our electric offensive in China. Just as we have played a key role in shaping mobility together with our partners in China over the past 30 years or more, we want to play our part in shaping the mobility of the future: electric, fully networked and in line with the needs of our customers." "With the new joint venture, the Volkswagen Group is also consistently pursuing the ambitious targets of its program for the future “TOGETHER - Strategy 2025” in China and is reinforcing its global endeavors for sustainable mobility. In the People’s Republic, the Group’s electric offensive is to be rapidly implemented together with the three Chinese partners—FAW, SAIC and JAC." 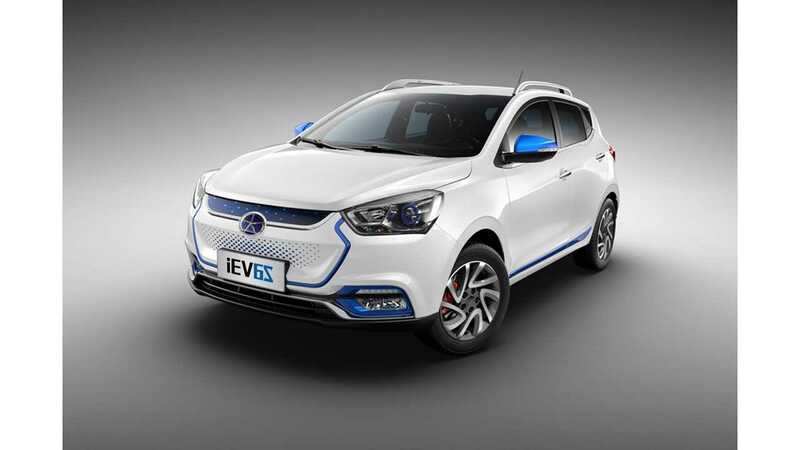 To deliver 400,000 electric vehicles to the Chinese market in 2020 and 1.5 million electric vehicles in 2025. The first jointly developed electric car should launch in 2018.